As we are about to celebrate our 50th anniversary, TRT as the leading broadcaster of Turkey is now the voice of the whole region; an important international figure. 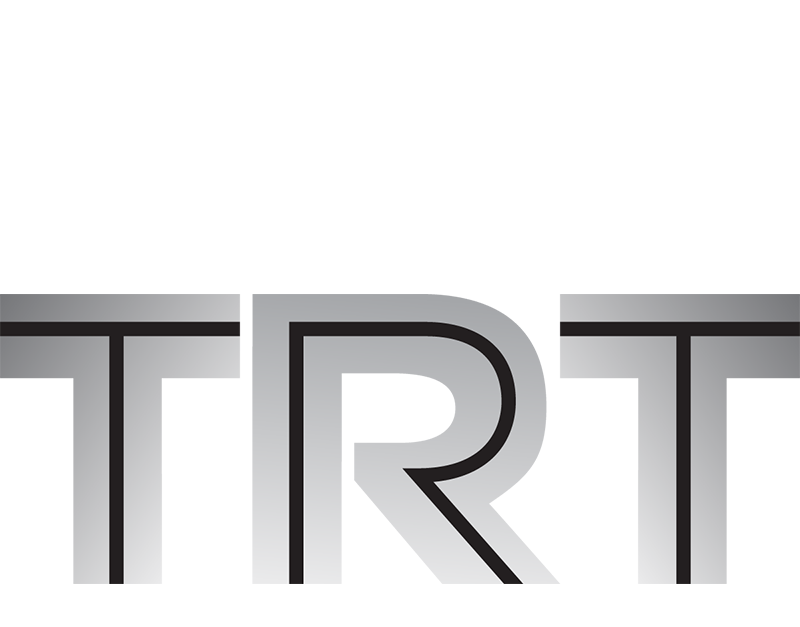 Today, TRT serves as a public service broadcaster whose independence and neutrality provisioned under the constitution that broadcasts on radio, TV and all other media. Radio broadcasts launched in Istanbul on 6 May 1927 by the Turkish Wireless Telephone Inc. were united under the TRT roof in 1964. In 1974, TRT central and regional radio stations were joined to form the stations TRT-1, TRT-2 and TRT-3. First TV test transmissions were started on 31 January 1968 by Ankara TV from their Mithatpaşa Studio. A year later, 3 hours a day, 3 days a week test transmissions were increased to 4 days a week. In 1970 Izmir TV started its operations followed by Istanbul TV in 1971. Astronauts’ first steps on the moon in 1969 and Zeki Müren’s Ankara concert were brought to screens. The Cyprus Peace Operation in 1974, the first Eurovision Song Contest experience in 1975, the documentary “The Past in the Depths” shot using underwater cameras in 1978, the first 23 April Children’s Festival organized with the participation of 5 political leaders and 133 children from 5 countries in 1979 are among “the firsts” of the TRT TV. In 1974 the area coverage of the daily regular TV broadcasts reached 28% (210.861 km2) with a corresponding population coverage of 55% (19 million people). On the new year’s eve of 1981, ever increasing broadcast hours also started to take on colour and the entire lineup switched to colour in 1984. 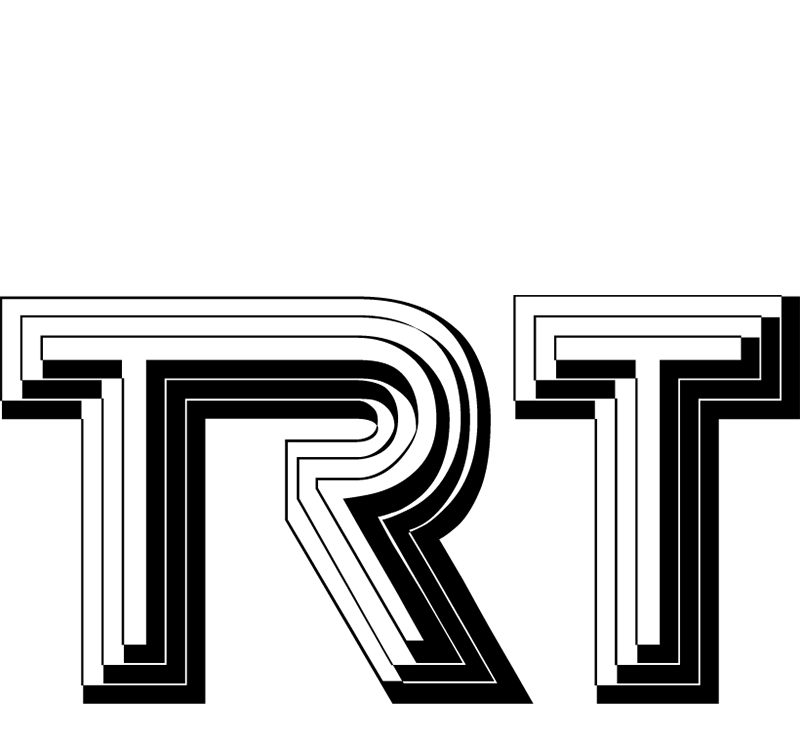 In 1986, the second TV station, TRT-2, entered the broadcasting scene followed by TRT-3 and GAP-TV simultaneously in 1989. 1990 saw the launch of education oriented TRT-4, and another tv station intended exclusively for Turkish people living abroad:TRT-INT. Launched in 1993, TRT-AVRASYA (Eurasia) is a station broadcasts exclusively for Caucasian and middle Asian countries which was followed by TBMM TV (TBMM stands for the Grand National Assembly of Turkey) broadcasting the National Assembly sessions in 1995. In the last year of the millenium, TRT official website went online at http://www.trt.net.tr. Nine years later in 2008, http://www.trt-world.com went online and ranked fifth in the world among the broadcasters with the most comprehensive new media service. In 2008, Turkey’s first and only children’s TV TRT Çocuk (Kids) was launched and followed by Turkey’s first station to broadcast in different languages and dialects TRT-6 Kürtçe (Kurdish); with the objective of catering 27 countries and 13 independent republics in the Balkans, Middle Asia, Middle East and Caucasia with total population of about 250 million, TRT AVAZ (Voice); International news and culture channel in Turkish TRT TÜRK; catering music lovers with songs from past and present; domestic and international with a special emphasize on Turkish music, TRT Müzik; with the slogan “Are You Ready to Witness” TRT Turizm ve Belgesel (Tourism and Documentary) in 2009. The same year saw the launch of a line of radio stations including Radio-6, TRT Nağme (Melody), TRT Ankara Kent Radyosu (TRT Ankara City Radio), TRT Türkü (Turkish Folk Song) and TRT Avrupa FM (Europa FM). Following a cooperation aggreement with Euronews, one of the leading news channels of Europe and the world, TRT became one of its biggest partners and in January 2010, Euronews added Turkish to its broadcast as the ninth language. 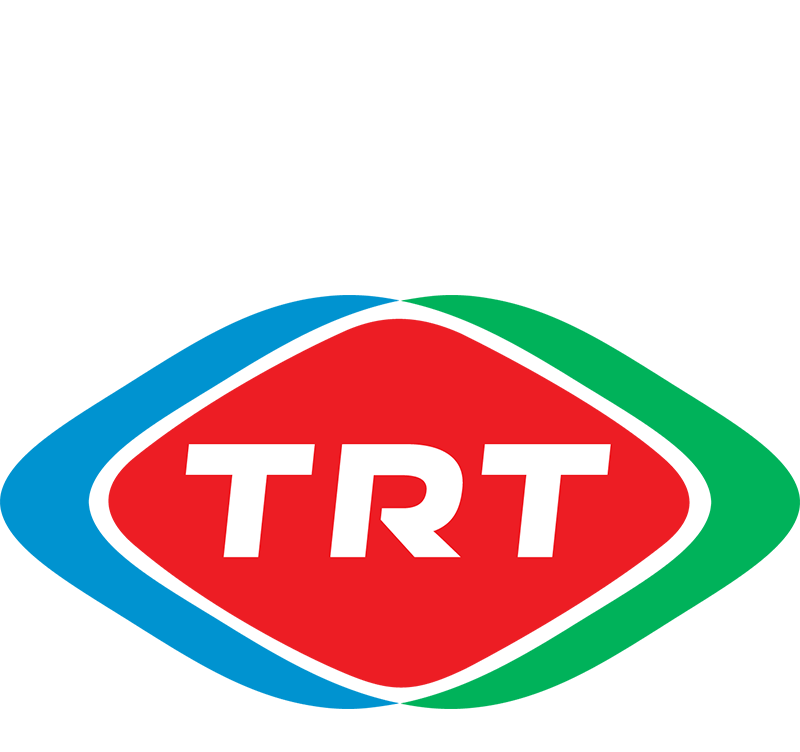 2010 also saw the launch of TRT Haber (News) as well as TRT-ETTÜRKİYYE with its broadcasts in Arabic; TRT HD with its high definition broadcasts; TRT Anadolu (Anatolia) broadcasting in cooperation with the YTTB (The Union of Local and Regional TV Broadcasters) TRT Spor with its broadcasts that bring domestic and international sports events to screens.